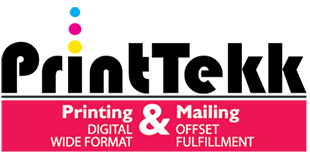 The BizHub Pro provides full color variable data output allowing you to personalize your postcards, flyers, newsletters, etc. for each of your customers. 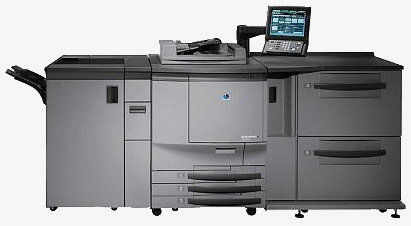 The BizHub delivers spectacular color printing with Simitri® HD Color Polymerized Toner, and high-speed output of 65-ppm in both color and B&W.